Enforcement Initiative to Target Drunk Drivers Thanksgiving Week. Nassau County, NY - November 26, 2013 - Nassau County Executive Edward P. Mangano announced today that this upcoming Thanksgiving week, the Nassau County Police Department and Nassau County STOP DWI Coordinator will participate in a “STOP-DWI” program that allocates additional police officers to conduct an extensive DWI enforcement initiative. County Executive Mangano was joined by Rich Mallow State Executive Director of Mothers Against Drunk Driving (MADD), Marge Lee of DEDICATEDD, Brian Rosenberg of Restaurants Against Drunk Driving (RADD) and Larry Blessinger, owner of All Island Transportation. The “STOP DWI” program is funded by DWI fines collected in Nassau County and will provide the Nassau County Police Department (NCPD) and police departments throughout the county with additional funding that will be utilized to implement an effective DWI saturation enforcement strategy that has proven very successful in years past. The NCPD’s Highway Patrol Bureau will coordinate and plan this initiative that will target certain areas throughout the county. 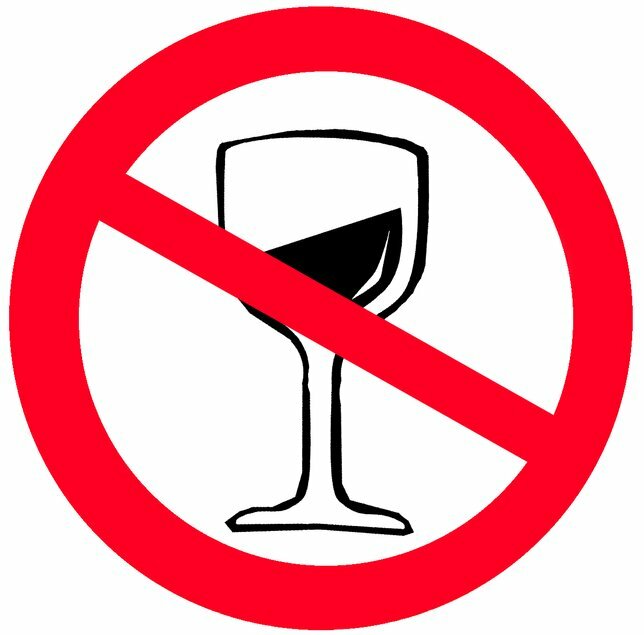 There were 85 DWI arrests in Nassau County over last year’s Thanksgiving weekend, and in 2011 there were 78 DWI arrests countywide during the same time period. If you plan to drink, choose a designated driver before going out. Subject: LongIsland.com - Your Name sent you Article details of "Mangano Announces Increased DWI Patrols On Nassau Roads This “Black Wednesday”"